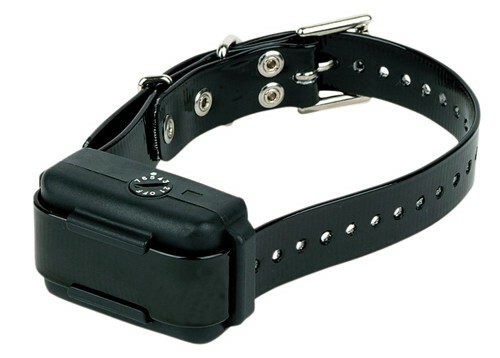 The Dogtra No Bark Collar is a fully waterproof collar featuring an off switch and 7 variable intensity settings. 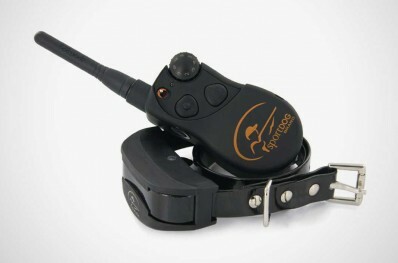 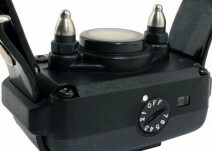 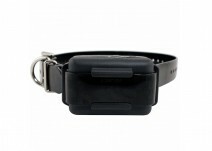 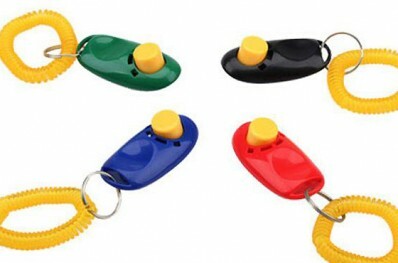 The No Bark Collar by Dogtra has a long lasting rechargeable Ni-MH batteries and charger included. 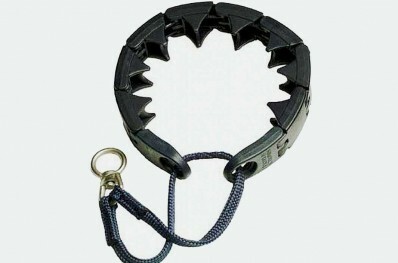 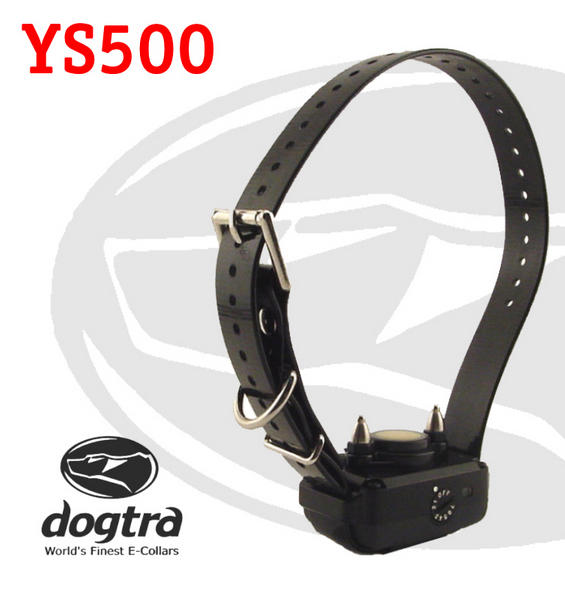 No-Bark Collar YS 500 Owner’s Manual, downloadable in .pdf format. 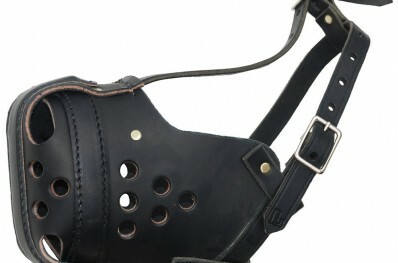 Or you can read directly here!